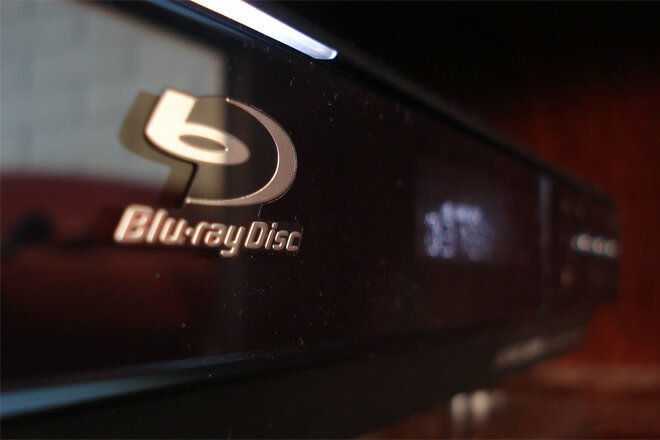 Blu-ray and DVD are media storage formats, most commonly used for movies. 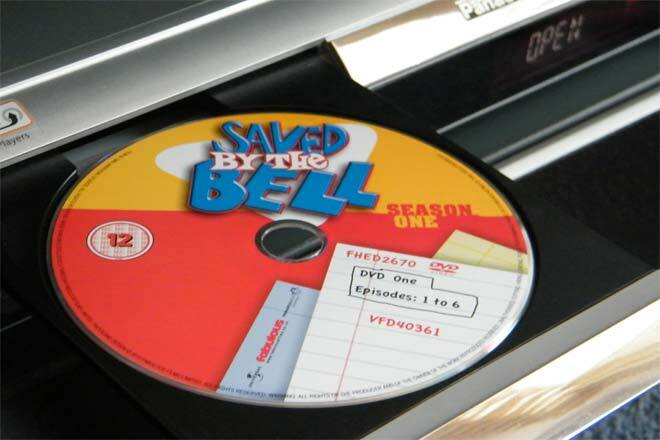 DVD is the older format and Blu-ray is the more recent, high definition format with several improvements over traditional DVDs. Data storage, High-definition video (1080p) High-definition audio, Stereoscopic 3D, PlayStation 3 games, PlayStation 4 games, Xbox One games DVDs are used to store: Animations, movies, and videos.